The Undercroft uses PWA (Progressive Web App) technology which allows you to add an APP icon to your Desktop or App Tray. 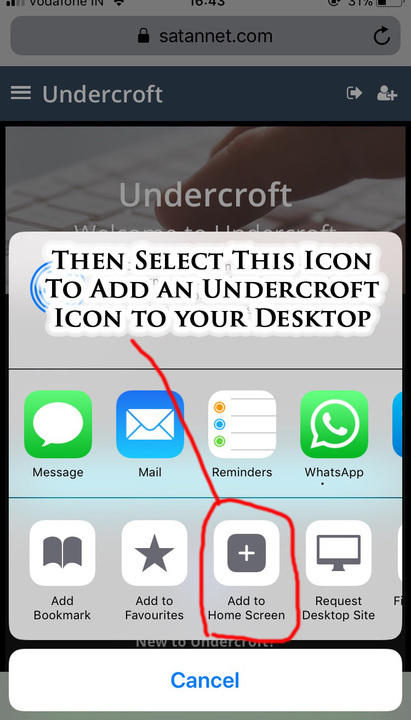 This Undercroft Icon allows you easy one touch access to the Undercroft from your iPhone and is enclosed just like a regular iPhone App would be. From here you can select the "Add to Home Screen" Option. 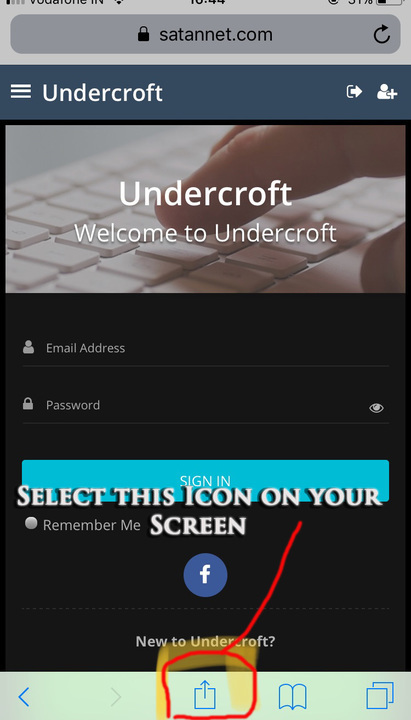 Now you should have an Icon on your Home Screen (somewhere) ... you can close your Browser on the iPhone and then select the new Undercroft Icon and it will give you a much better viewing experience!